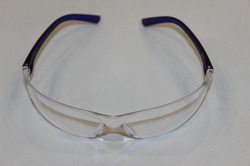 We have gained vast industry experience in the field of manufacturing and supplying a large range of Safety Goggles. These intricately designed these goggles protect the eyes from harmful UV rays and welding sparks. 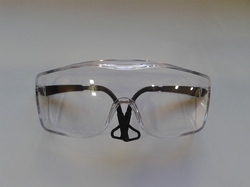 The range offered by our firm consists of Industrial Anti Fog Safety Goggles, Industrial Safety Transparent Goggles, Safety Punk Goggles, Ultra Violet Protective Goggles, Chemical Splash Protective Goggles and others. Our range is widely acclaimed for their sturdy nature and robust designs. 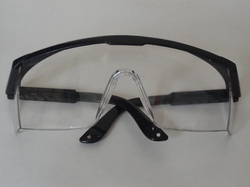 We offer Safety Goggle-3M Virtua to our valuable customer and our product is made of good quality. We offer Welding Goggle to our valuable customer and our product is made of good quality. 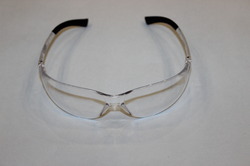 We offer Safety Goggle to our valuable customer and our product is made of good quality. 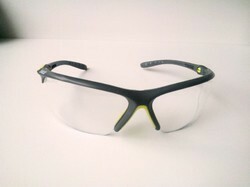 We offer Safety Goggle-K-Line to our valuable customer and our product is made of good quality. 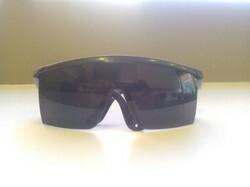 We offer Hardy Frontier Goggle to our valuable customer and our product is made of good quality. We offer Safety Goggle-Twister Make to our valuable customer and our product is made of good quality. We offer 3M Safety Goggle to our valuable customer and our product is made of good quality. 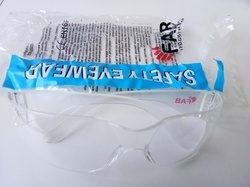 We offer quality range of Punk Safety Goggles to our customers, which helps in protection of eyes from dust particles, hazardous fumes, radiation and even liquid. 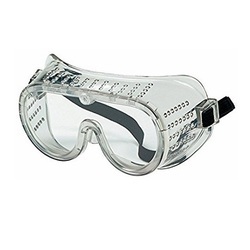 We are among the eminent names in industry, engaged in manufacturing and supplying a large variety of Protection Chemical Splash Safety Goggles. We have designed our range as per the industry standards and by using best grade raw materials, which are procured from some of the authentic and recognized sources. 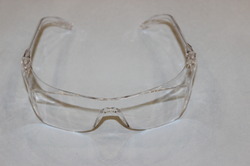 These goggles are specially designed to prevent the eye against fumes, dust particles, and heat. One can avail our range in different specifications. They are usually made for the safety of a person from the ultraviolet rays and welding sparks. Industrial Anti Fog Safety Goggles are more trust able in the market by their Sturdiness quality. 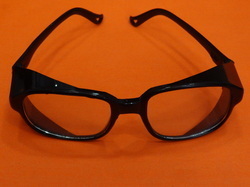 It's frame are available in gray clear lens in the market. 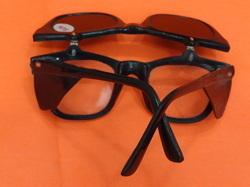 We offer Goggle-Udyogi UD-81 to our valuable customer and our product is made of good quality. Welding Two in One Goggle offered comes in superior construction finish o0 as to provide complete safety to the eyes during welding operations. These welding safety glasses also come with stable and flexible PVC curved body that provides for close and comfortable fitting on the face. 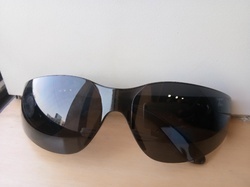 Some of its features include indirect ventilated design; protects eyes from flying particles; replaceable inner and outer lenses; featuring professional outstanding workmanship finish; available at competitive prices. 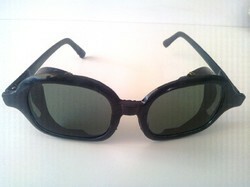 We offer Black Punk Goggle to our valuable customer and our product is made of good quality.